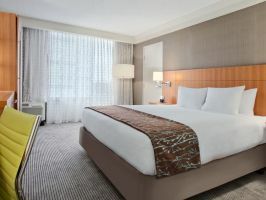 Book a hotel for the day in San Jose and get some great deals and offers for day rooms. For a cultural experience, head to downtown San Jose and check out the city's many museums and art galleries. Outdoor enthusiasts will enjoy the many walking trails around the city, such as the popular Los Gatos Creek trail, plus outdoor attractions like the Japanese Friendship Garden and History Park. There are also many kids' activities all around the city. A popular one is the Children's Discovery Museum. At Hotels By Day, we work towards meeting your needs by offering same day check in and check out options at day hotels, for your perfect hourly hotel in Ahmedabad to take a “daycation”.